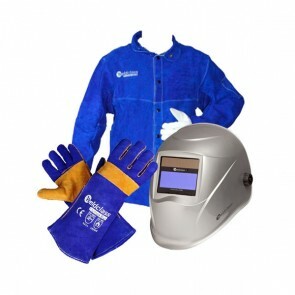 Welding gloves are a crucial part of your welding safety equipment and protect you from injury from molten metal, abrasions and harmful radiation. 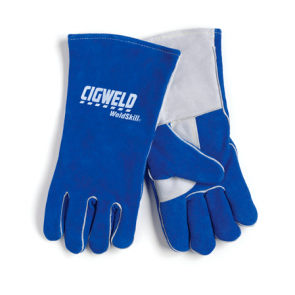 A MIG Welding glove will have a looser fit and may have padding on the back of the hand to allow for cushioning of the dominant hand when placed atop the supporting hand which is rested near the workpiece. 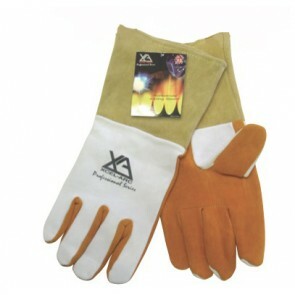 A TIG Welding glove will be closer fitting and will be made of a softer and thinner material compared to a MIG Welding Glove. 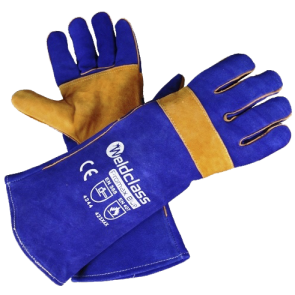 This allows the hand to perform much finer hand movements and allows for the co-ordination of the torch and TIG filler material. 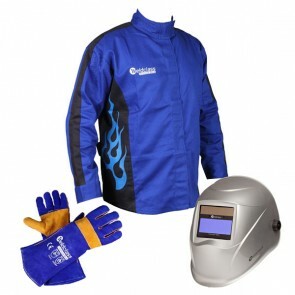 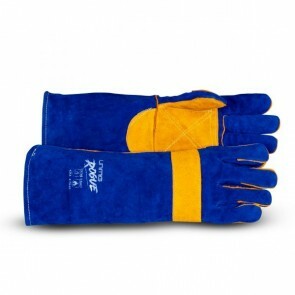 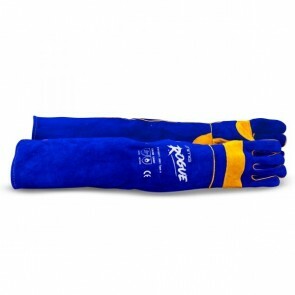 Also, choose from short welding gloves and long welding gloves. 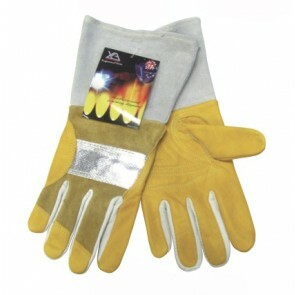 Why buy Welding Gloves from Bunnings when you can get Australia wide delivery from eWelders today. 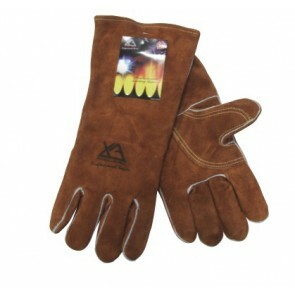 Choose your MIG welding glove or TIG welding glove from our wide range of welding gauntlets at eWelders.